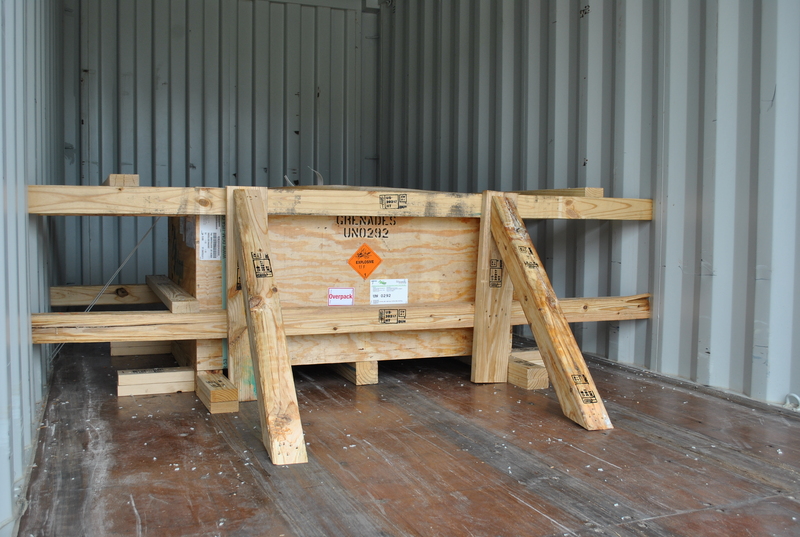 ARE YOU COMPLYING WITH ALL DANGEROUS GOODS REQUIREMENTS? International and national regulations are constantly changing making it increasingly difficult for an organization to be sure they are compliant with all the legal shipping requirements. 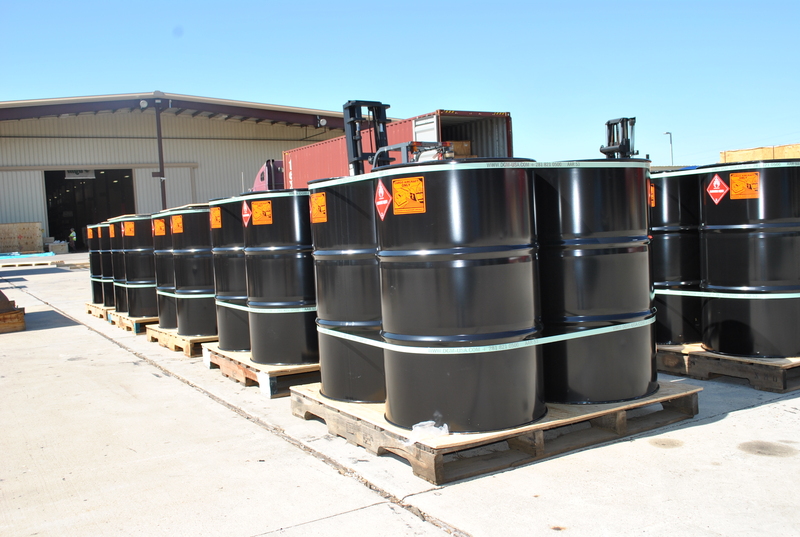 DGM’s portfolio of services cover operations for all classes of dangerous goods. Including explosives, radioactive material and infectious substances. More specifically classification and identification of dangerous goods. From chemical tests and analysis, SDS preparation to the classification according to UN criteria. The packing of shipments are made according to regulations by our technical specialists in our facilities or in client’s warehouses, if desired. 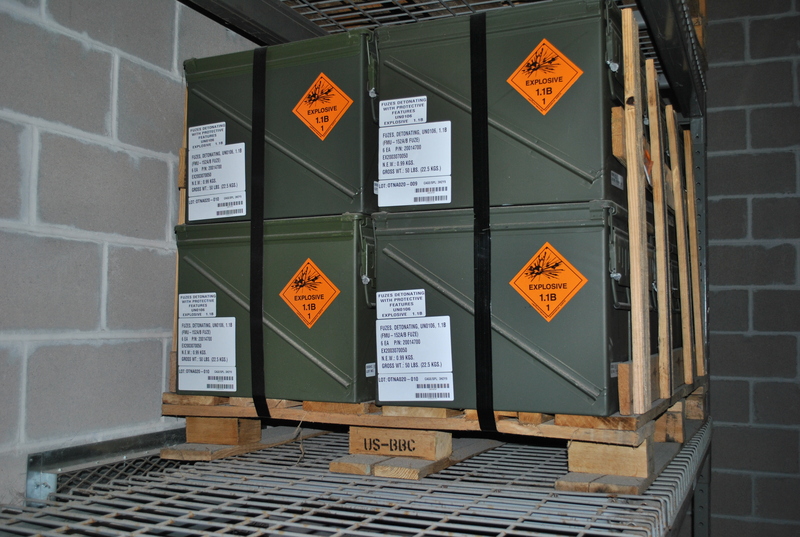 DGM’s portfolio of services covers operations for all hazard classes – including Class 1 Explosives, Class 7 Radioactive Material and Class 6.2 Infectious Substances. 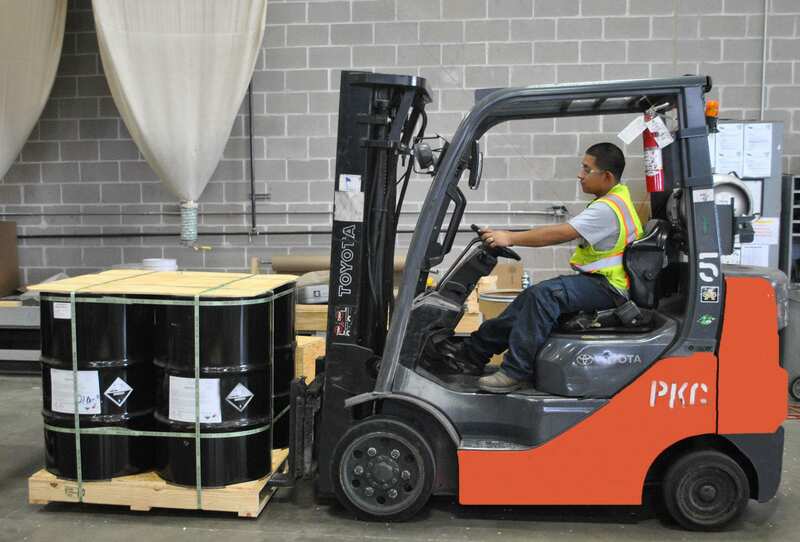 More specifically classification and identification of dangerous goods. From chemical tests and analysis, SDS preparation to the classification according to UN criteria. The packaging of shipments are offered in accordance with the regulations by our technical specialists in our facilities or in client’s warehouses if necessary. All freight is stored in our state-of-the-art S1, H2,H3 rooms, leaving them readily available for packaging, repour and labeling. DGM not only classifies, packs, and documents dangerous goods in accordance with applicable regulations but, also assumes all relevant legal liability thereof. 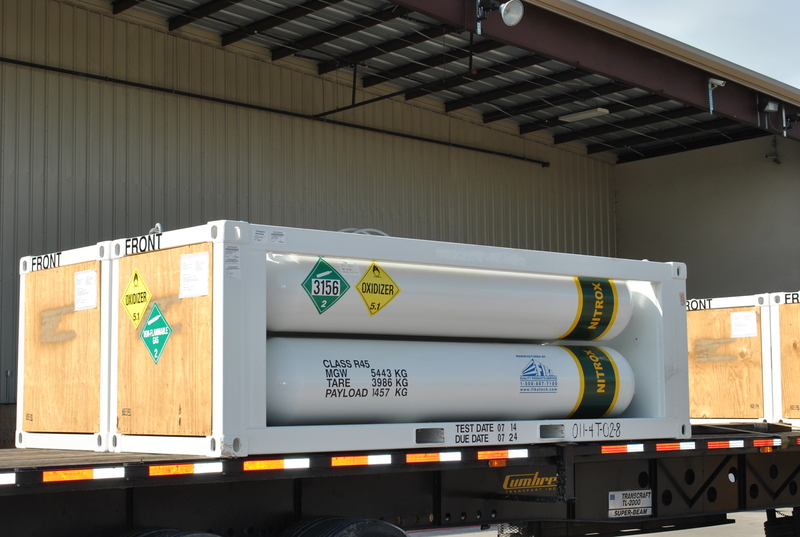 DGM carries the most comprehensive liability insurance policies in the industry which allows DGM to be shown as the shipper on behalf of the actual shipper on the shipper’s declaration for dangerous goods.